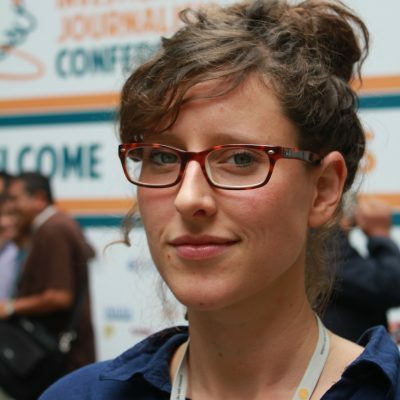 Sonja Peteranderl is an investigative journalist and co-founder of BuzzingCities Lab, a think tank focusing on digitalization and security in informal settlements such as the favelas in Brazil or townships in South Africa. She covers global politics, tech trends, security, justice, cyber & crime and has worked as a senior editor at Wired Germany magazine, and as a freelance foreign correspondent for German media such as Spiegel Online, Wired, Zeit Online, Impulse magazine or journalist magazine in several Latin American countries, the US and China. She is a fellow of the Bosch foundation`s “Media Ambassadors China – Germany” program, Otto-Brenner-Stiftung/Netzwerk Recherche, the foreign journalism program of The German National Academic Foundation/Besser Foundation and has received several grants for her international investigations.